Store your sambhar powder in an airtight jar out of sunlight and use within 3 months. Note ll: You could use 4 tablespoons of lentils or toor dal if you only have one or the other. Yellow split are also sometimes used in this recipe. 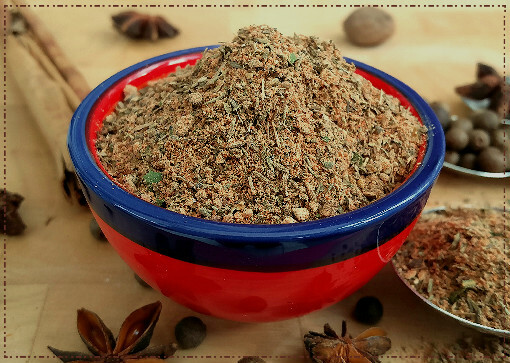 Ingredient Note: If you have them available, use whole ingredients where possible for this sambhar masala mix as these will add the best flavours. 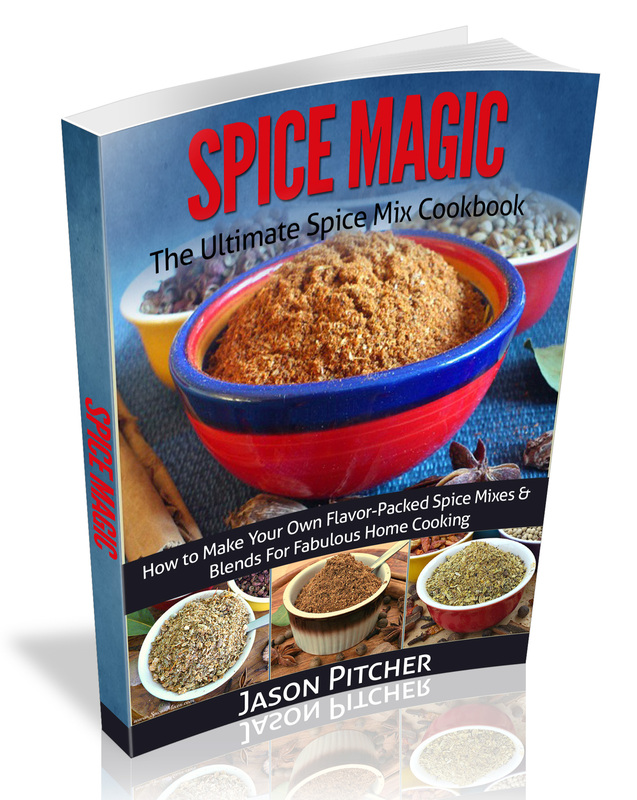 However, if it is more convenient you can substitute with pre-ground spices and reduce the amount the recipe requires by half. 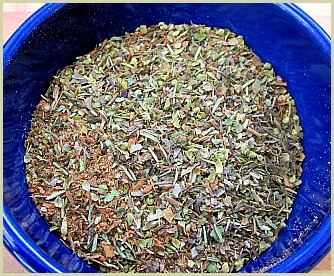 So for 4 teaspoons of cumin seeds you would use 2 teaspoons of pre-ground cumin. 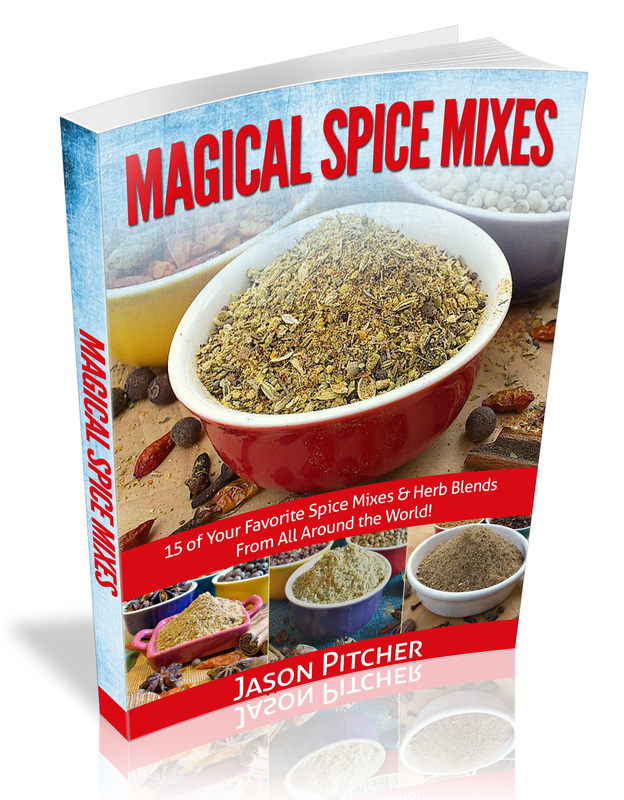 Reduce any others you don't have whole by half as well and stir in with the other pre-ground powders when making.